It's the end of another era for BlackBerry. Its last internally designed phone, the BlackBerry KeyOne, will be available for preorder worldwide in May. 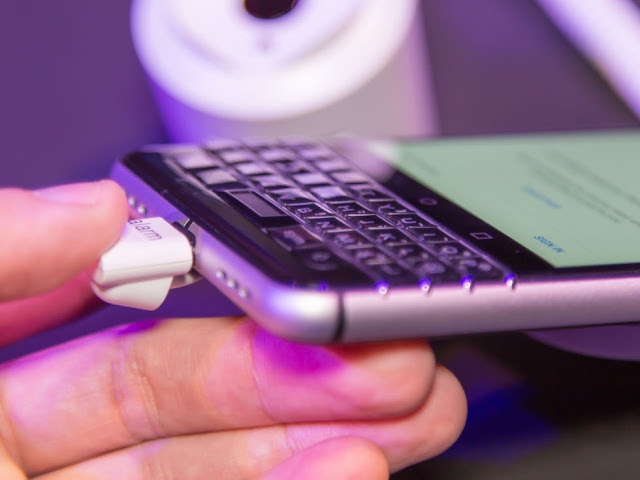 Unlike 2015's keyboard-equipped BlackBerry Priv, the KeyOne isn't a slider—its keyboard is always exposed, and as a result, it has a shorter and more squarish display than most modern smartphones. Like the Priv, though, the KeyOne runs a lightly customized version of Android (version 7.1.1, in this case) with some of BlackBerry's apps and services preinstalled. The US version will only be available for the full unlocked price of $549 at first, but the UK version is available now from Selfridges for £499, with a Carphone Warehouse launch following on May 5. 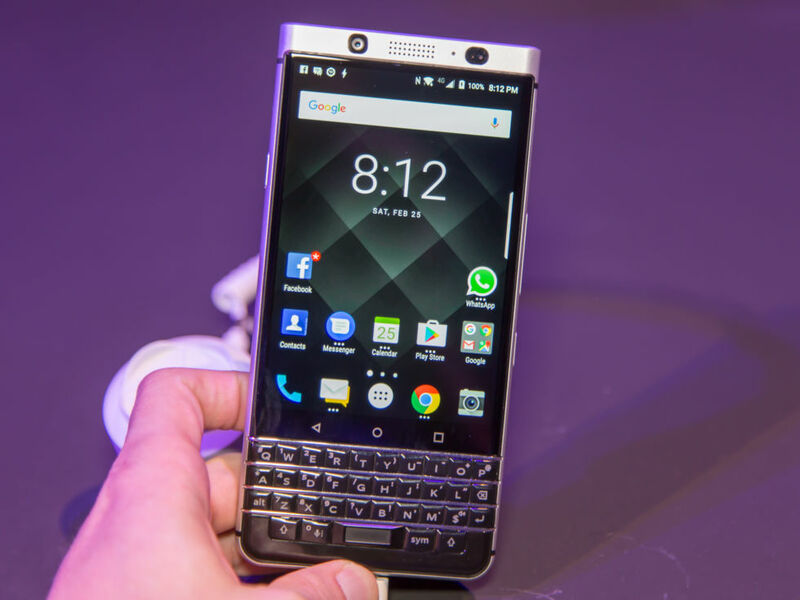 The manufacturing and release of this phone are being handled entirely by TCL, the company that got the rights to the BlackBerry name after the company announced that it would stop making hardware last year. But the KeyOne, which was once called "Mercury" and originally known as "Rome," was designed internally before that decision had been made. 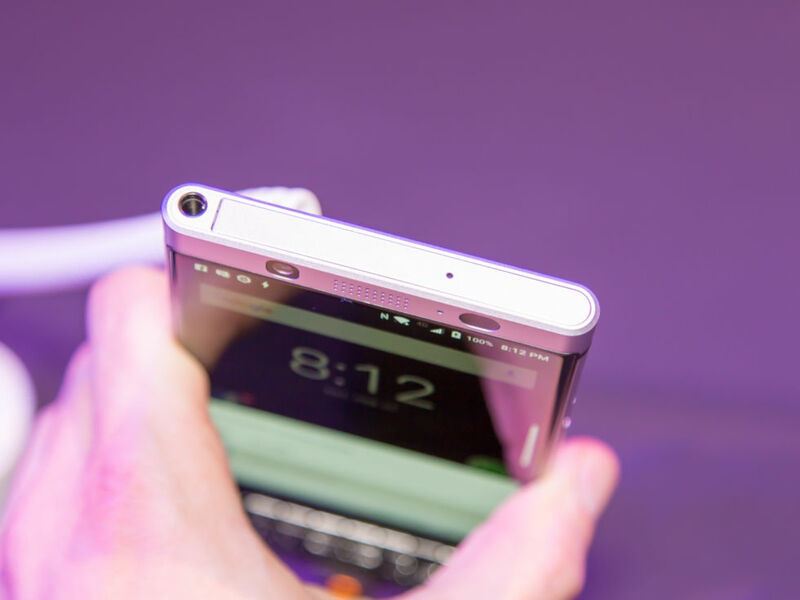 From now on, all BlackBerry-branded phones will be designed and released by other companies, which makes the KeyOne the last BlackBerry-designed BlackBerry phone. When we went hands-on with the device during Mobile World Congress, we came away generally unimpressed. At $549, it's expensive given its midrange specs and relatively cramped 4.5-inch 1620×1080 screen. Software keyboards are so widespread and accepted now that it's hard to imagine compromising on so many other aspects of a phone just to get a hardware version. The device also features a 3.5mm headphone port and a USB-C port at the chin side. BlackBerry hasn't fared well since the release of the iPhone—its modernized BlackBerry 10 operating system arrived years after iOS and Android had firmly established themselves. The company shifted away from BlackBerry 10 to Android in 2015, and going forward, the "BlackBerry" name will just be a logo stamped on someone else's phone. It's probably not the future that any fans of BlackBerry's hardware wanted, but to the extent that BlackBerry has a future, it's in enterprise software and mobile security, not hardware.